Maui is the second largest of the Hawaiian Islands and is known for its beautiful geography, outdoor activities, including hiking, snorkelling, pools and waterfalls. If sun, surf, hiking trails and amazing road trips sound like you’re kind of holiday, then Maui is the place for you. Maui is our pick due to the diversity of this island. Whether you’re after a relaxing holiday by the beach or the nature lover in you wants to go for a hike or the adrenaline junkie in you wants to go surfing, there is something here to satisfy just about everyone's holiday needs. For a true farm to table experience that will satisfy foodies, look no further than the farm-to-table experience at O’o Farm. Operated by the Pacfic’O restaurant, your tastebuds will thank you later. 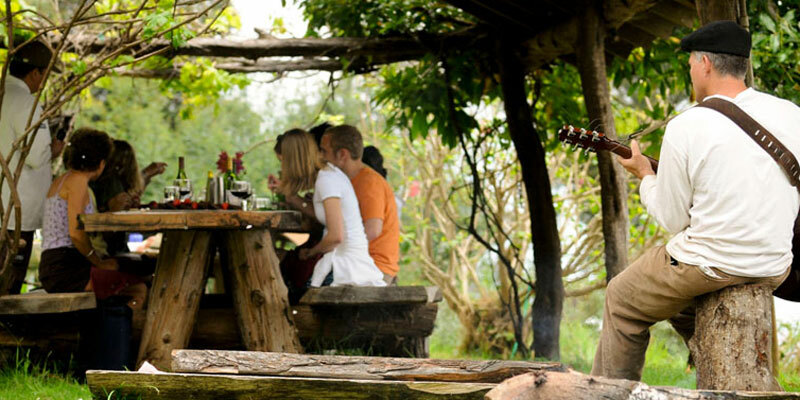 This experience involves you harvesting some of your own ingredients and the chef using other organic and locally sourced foods to prepare you for a wonderfully tasty meal in an outdoor kitchen. You’ll get to taste a great variety of food made from the freshest ingredients. You can also go for a tour of the farm and try their locally sourced coffee at their coffee making facility.